FREE to download! 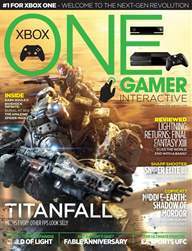 It's the dawn of a new digital gaming revolution - with a fully interactive magazine bringing game trailers, screenshot galleries and all the latest Xbox games direct to the palm of your hand every fortnight. 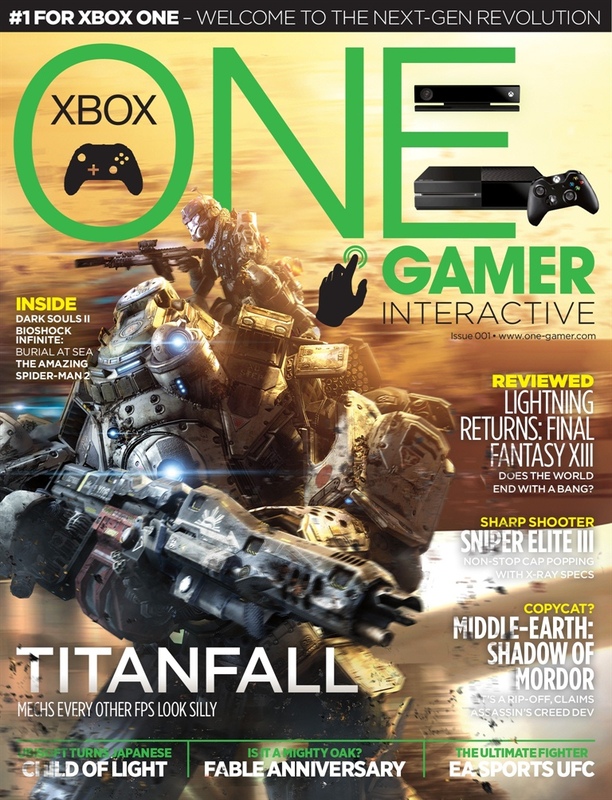 We kick off with a bumper Titanfall blowout, an in-depth preview of Shadow of Mordor, reviews of Castlevania and Lightning Returns, plus we get hands on with EA Sports UFC, bag an interview BAFTA Games - and much, much more!